He would go on to launch an international fitness brand while becoming known as the father of bodybuilding. World Gym and the modern fitness revolution can be traced back to the glory days of Muscle Beach in Los Angeles, California. In 1976, Joe Gold opened a small gym filled with custom-made equipment. 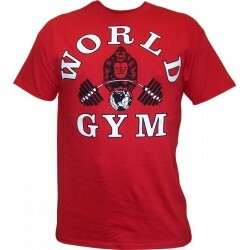 Camiseta Corta Negra World Gym. 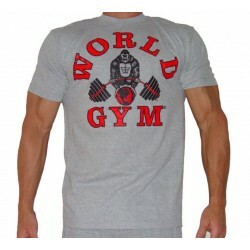 Camiseta Tirantes World Gym Negra. SportGim, Camino de Ronda 112, 18004, Granada.